The warm, sun filled days of summer beckon you to take a long lunch in the park. Take your shoes off, bring a book and take in the beauty of the earth's lush landscapes. Apples of Gold has hit it out of the park with this incredibly vivacious vintage inspired ring. 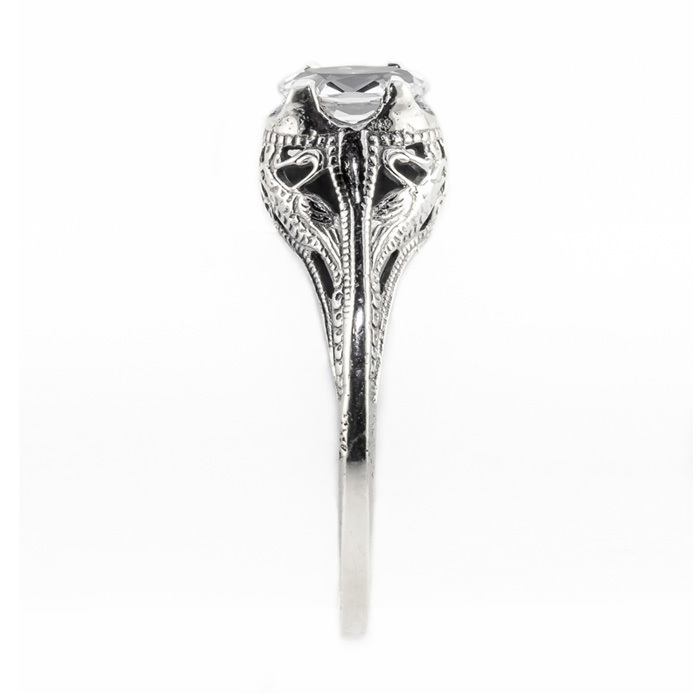 The polished sterling silver is handcrafted in a swan design with sweet touches of vintage inspirations. An oval cut crystal clear cubic zirconia gemstone has endless sparkles. 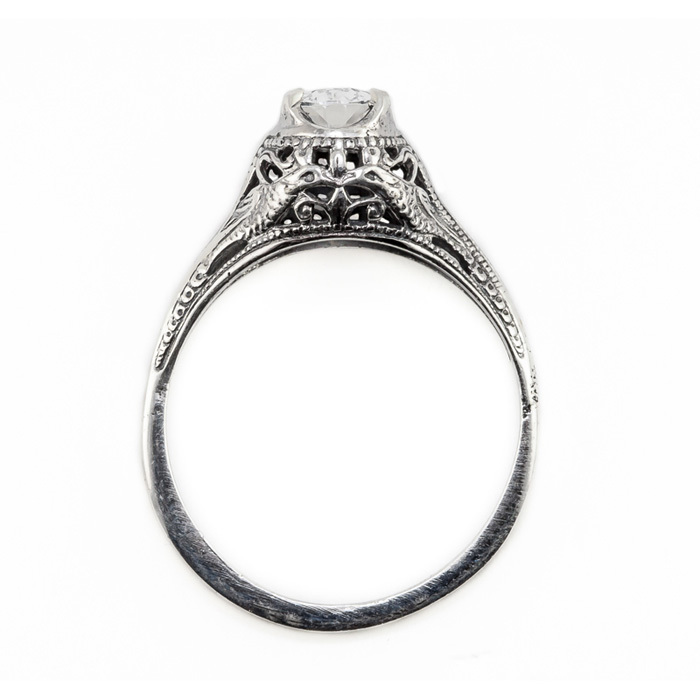 A measurement of 7mm x 5mm makes this vintage style ring a priceless addition to your collection of valuable heirloom jewels or a unique gift for a treasured loved one. 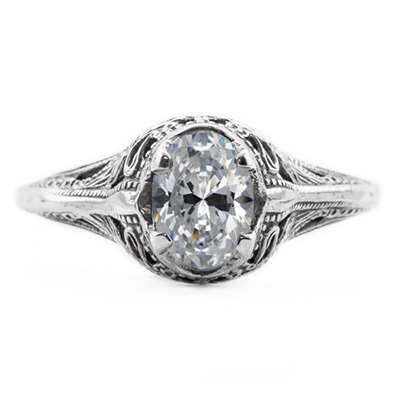 We guarantee our Swan Design Vintage Style Oval Cut CZ Ring in Sterling Silver to be high quality, authentic jewelry, as described above.